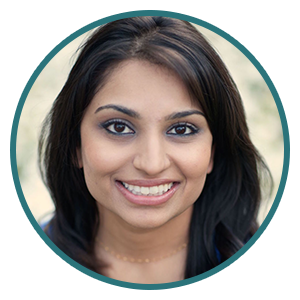 Give us a call to set up an appointment to discuss Invisalign invisible braces. Learn more about this exciting new technology, and whether it is right for you! 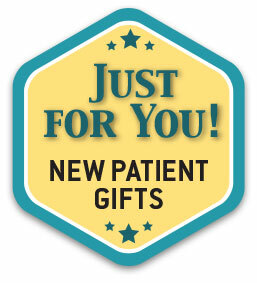 Offers are for new patients for a limited time only and may not be combined. Call 703-721-7509 now to schedule an appointment. Ask about interest-free financing/prepayment discount.